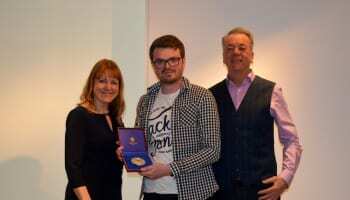 The National Association of Jeweller marked a new beginning for the body at this year’s AGM as it revealed plans to future-proof. 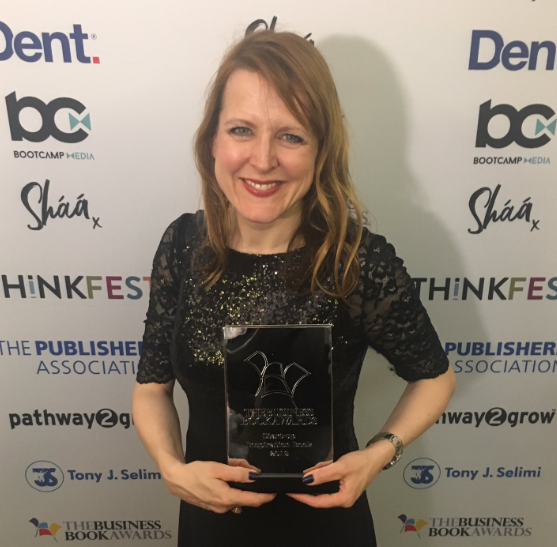 At the AGM, which took place on Thursday June 14, revealed details of a new website set to revolutionise how the NAJ communicates with its members and consumers. Attendees were able to view a video which uncovered a mobile-first website that engages shoppers and enables members to find solutions. The new site will also include interactive forums, live chat, and online toolkits, alongside educational features. The first phase of the website will launch in September 2018. 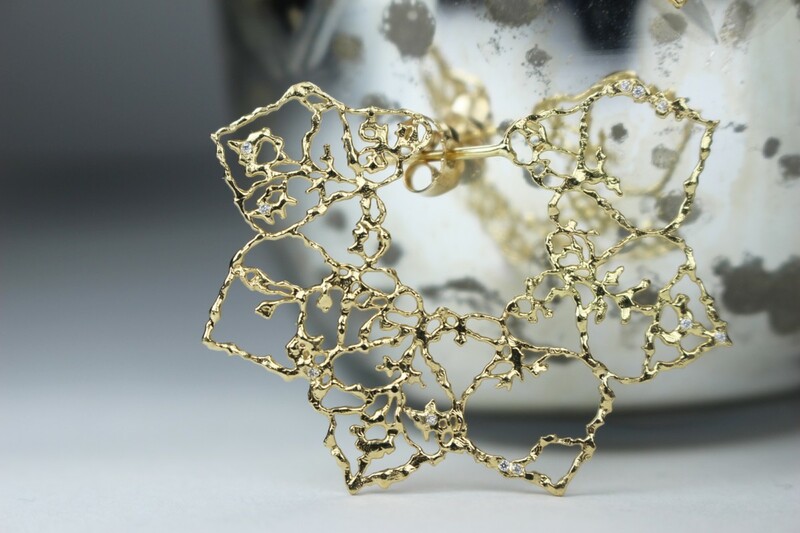 In addition to the new website, the CEO also announced plans to obtain a Royal Charter and the establish apprentice schemes for both manufacturing and retail jewellery. 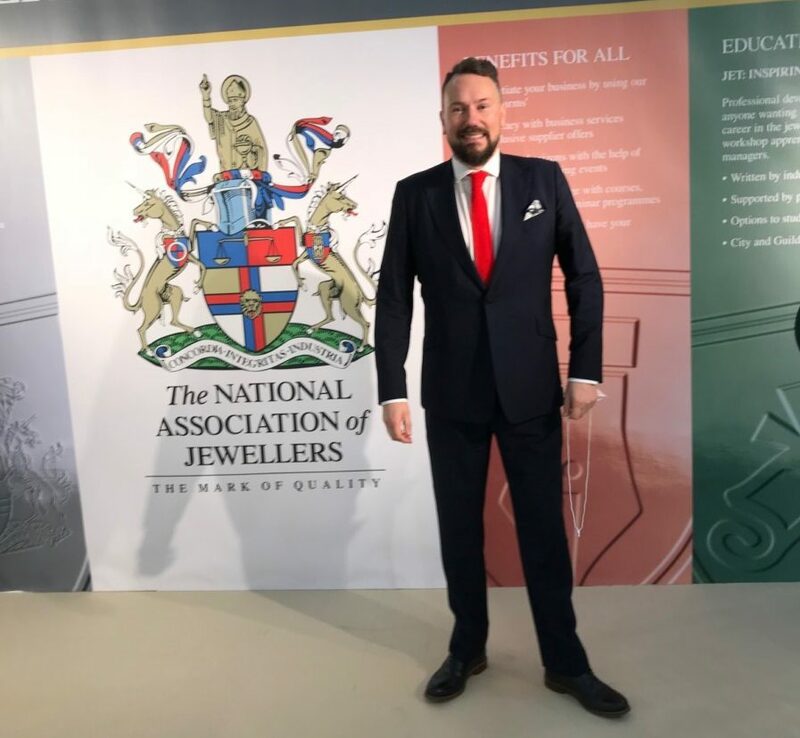 Read more about the NAJ’s plans for the next 12 months here, as Professional Jeweller had the honour of sitting down with Simon Forrester for his first interview as CEO. At the AGM the NAJ also announced Harriet Kelsall as the new chair of the Association. Kelsall succeeds Simon Johnson. David Doyle was also revealed as the new president, following in the footsteps of Patrick Fuller, while Hockley Mint’s Gary Wroe has been elected as president of the British Allied Trades Federation. 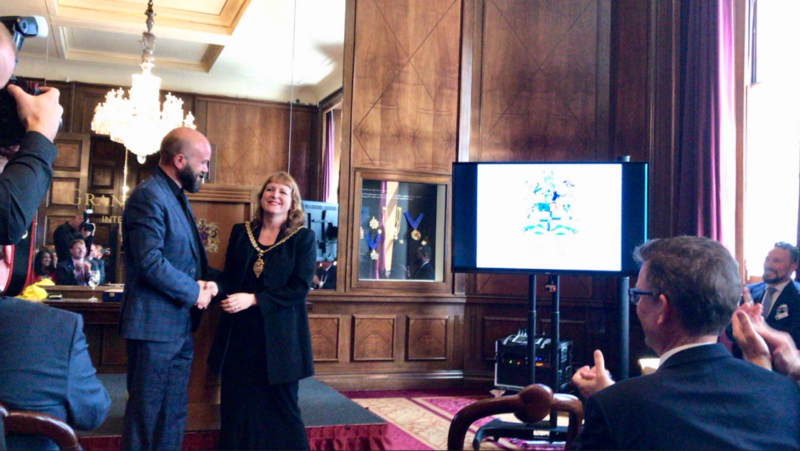 Last but not least the AGM introduced the Fuller Foundation, a legacy trust, developed in conjunction with the BATF Benevolent Society to support management training, learning and development for owners and business managers, who want to progress further within the UK jewellery industry. The Foundation is to be named after Patrick and Vivien Fuller, whose commitment, passion and contribution to the UK jewellery industry is unrivalled.